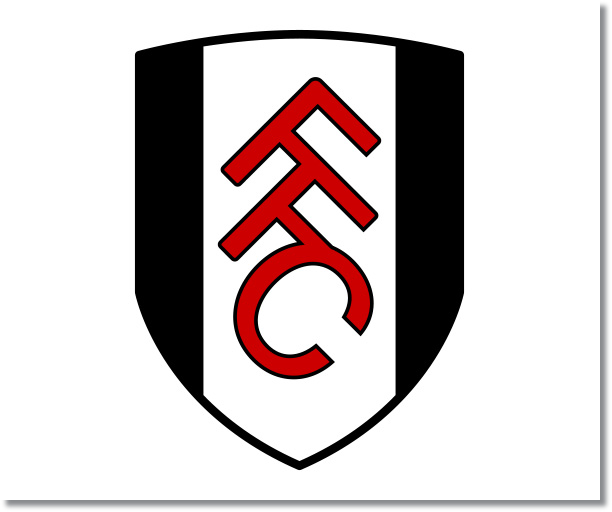 Premier League Preview for Fulham v Sunderland along with Predictions for every result in the EPL. Follow up each match with results and video highlights posted later in the week. 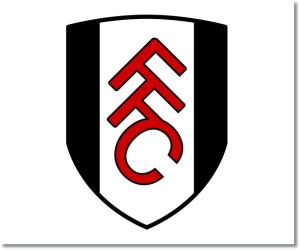 The Cottagers have started to show some signs of life after bringing in Rene Muelensteen, it just remains to be seen as to whether this was a short boost or if it will carry on till the end of the season. Fulham has scored two goals in each of their last three home matches, which is a good sign for them. In their last six Premier League matches they have scored nine goals, but have also allowed 16, with the bulk of those being scored in just three games. The Black Cats have been another team showing signs of improvement recently. The problem is that they can’t seem to string this into any decent run. I am writing this before their Capital One Cup Semifinal match against Manchester United, so it remains to be seen as to whether the result will benefit them or not. They did beat Carlisle at home 3-1 in the FA Cup, which is a good start as far as building some momentum. In their last six EPL matches they have kept three clean sheets and in this time they have allowed just five goals. However, in this time they have only scored four goals, with their one win being the 1-0 away win over Everton. They played well in their comeback 2-2 draw away to Cardiff City, but then lost at home to a struggling Aston Villa, which shows just how inconsistent they have been this season and that much of it seems to be a mental battle for the team. I’m predicting a Fulham win with Sunderland winning just one of their last 12 home Premier League matches.